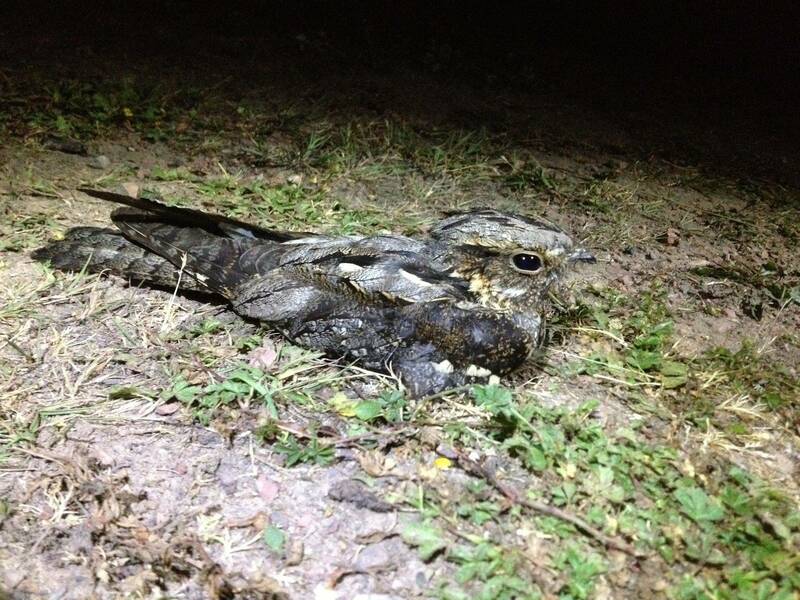 We are a group of dedicated conservationists researching the biology of the nightjar population in Sherwood Forest. 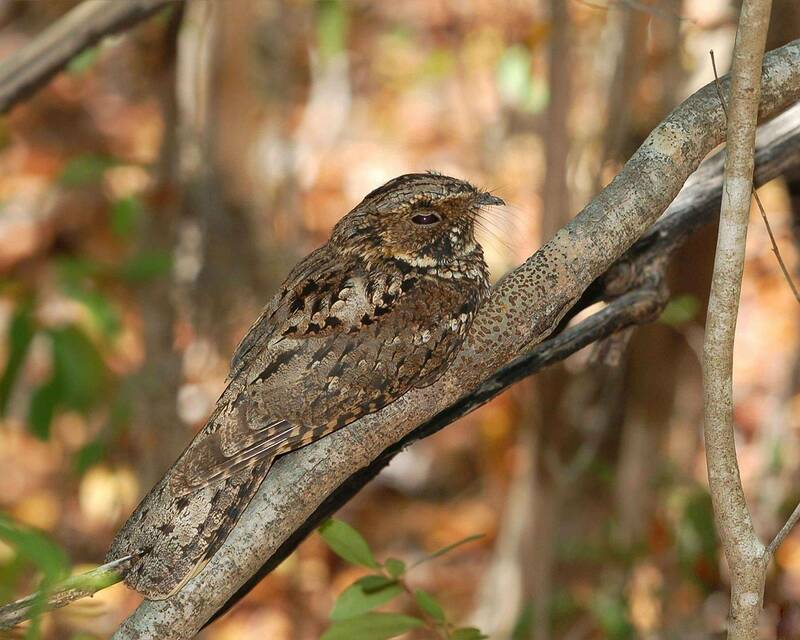 We are fascinated by the life history of this unusual, iconic, migratory species and how it lives, breeds and plays a key role in the ecology of this landscape. 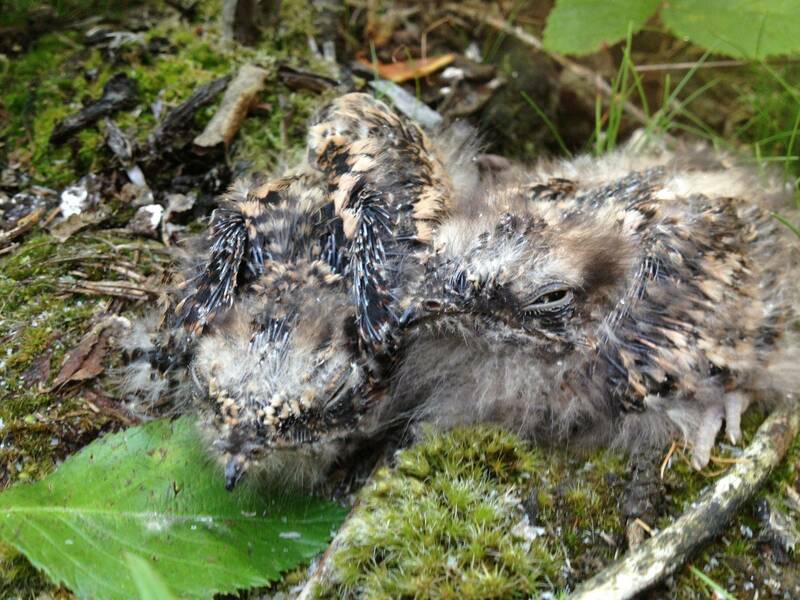 We believe that community-based projects can produce real science, and using science we aim to produce community-lead, evidence-based conservation for heathland and clear-fell forest to maintain biodiversity in the historic Sherwood Forest.